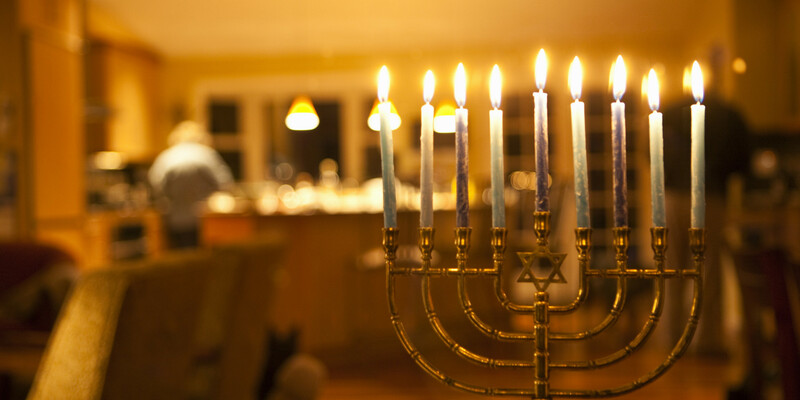 Quiz: How much do you know about Hanukkah? How much do you know about Hanukkah? Watch the quiz questions here! Read the Quiz Questions here! 1. 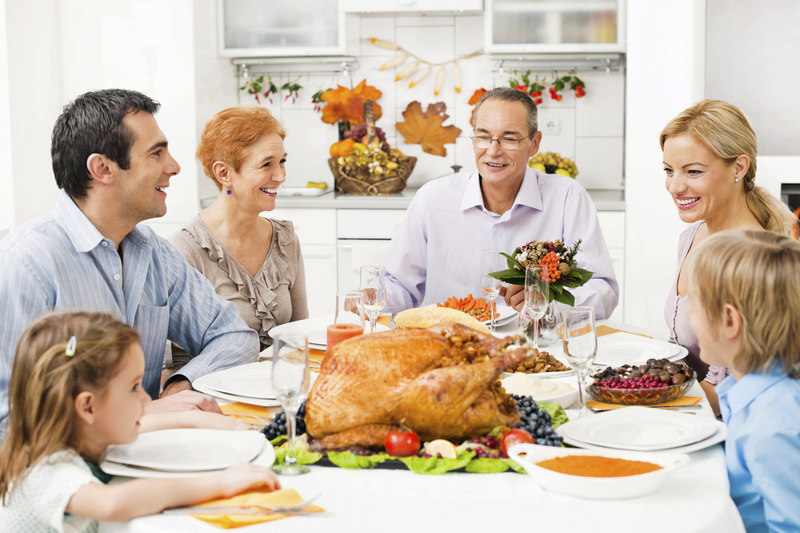 The month of Kislev appears on which calendar? 2. Hanukkah celebrates the revolt of which group of people? 3. How many candles does a Menorah have? As we all know, Facebook isn’t necessarily the place to go for intellectual stimulation. So I’ve gathered a few of the dumbest posts, meme’s, and headlines I’ve stumbled across in recent weeks. Let’s laugh at dumb stuff other people have shared, and pretend like we’ve never done anything regrettable online. 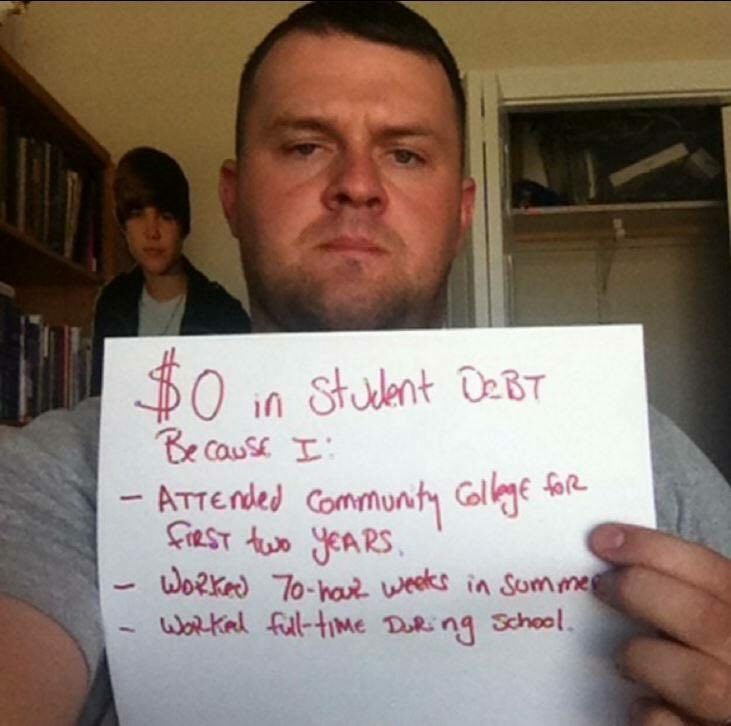 He even saved up enough money to purchase a Justin Bieber cutout. 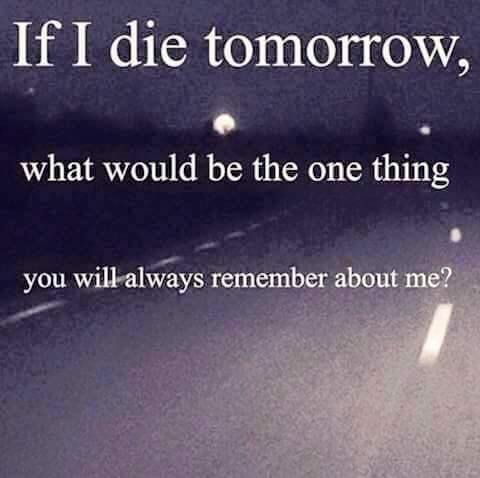 I would remember how you totally called your death. That was impressive. Watch Pros & Cons here! Read Pros and Cons here! Pro: Eating your mom’s home cooked food. 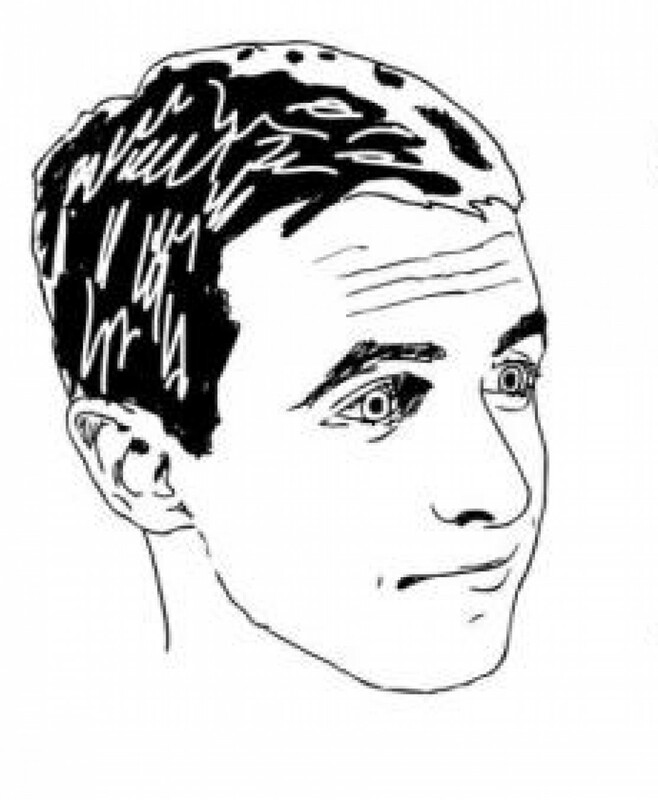 Con: Hearing your dad’s home spun conspiracy theories. Pro: Catching up with your sibling’s lives. Con: Falling behind your sibling’s lifestyles. Pro: Hosting a debate watch party with your friends. Con: It’s all the fun of a Super Bowl party, just without the fun of a Super Bowl party. 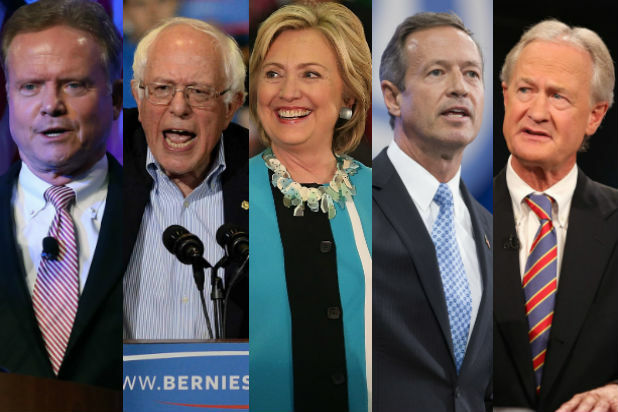 Pro: Seeing Bernie Sanders and Hillary Clinton go head to head. The Sundance Film Festival is once again upon us. 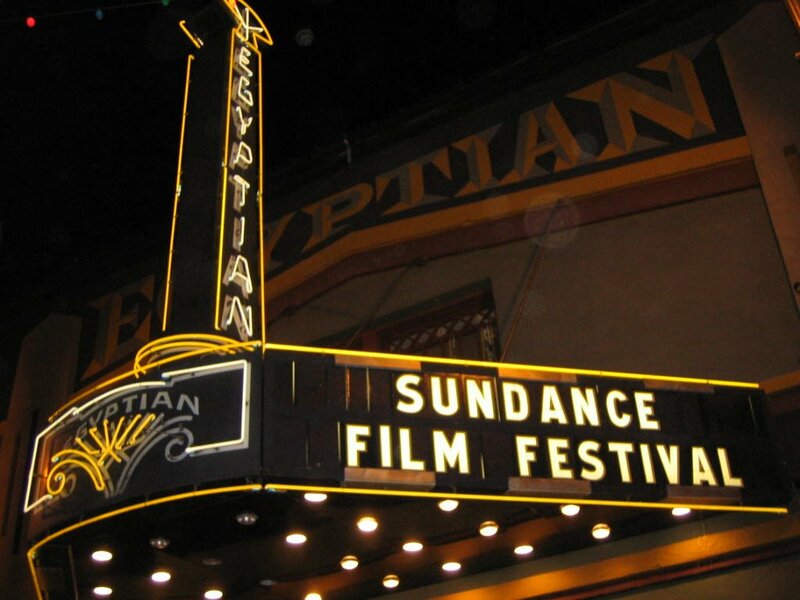 For over 30 years The Sundance Film Festival has been attracting top rate independent movies and actors to Utah. In honor of the occasion, let’s take a look at the Pros and Cons of attending the Sundance Film Festival. Pro: Getting to ski in Park City, Utah. Con: Getting laughed at by a bunch of snotty rich kids as you struggle to stand up with skis on. Pro: Seeing your favorite celebrities around town. Con: Using a public bathroom after Jack Black has destroyed it. Pro: Seeing new independent films. Con: Realizing you paid 20 dollars to watch an actor you’ve never heard of walk around in the woods naked for 2 hours.